Span™ Workspace uses Windows® Azure® Active Directory®, Okta™ or PingFederate® to enable single sign-on (SSO). Once Span Workspace has been added to the SSO provider, a subscription administrator can enable SSO for subscription users. 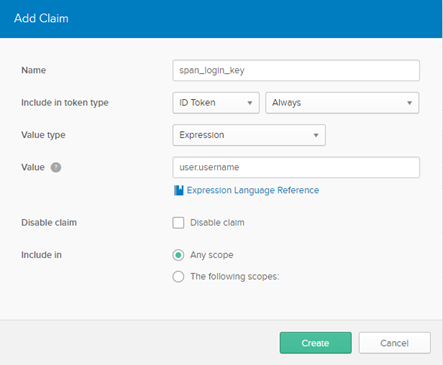 SSO is compatible with both Span Workspace wall client and Span Workspace web client, however it's necessary to sign in to SSO using the web client before it'll be available in the Span Workspace wall client. 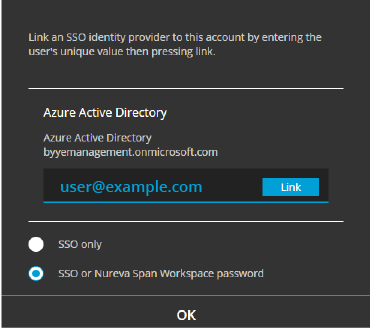 The steps below will guide an administrator through setting up Span Workspace with their SSO account and then configuring their SSO settings within the Span Workspace web client. To see an example of a Span Workspace SSO user experience, see our Using SSO with Span Workspace article. Click on the header of your SSO service provider below to view instructions on setting up your service provider to be compatible with Span Workspace. The application should be added in the right side of the screen. 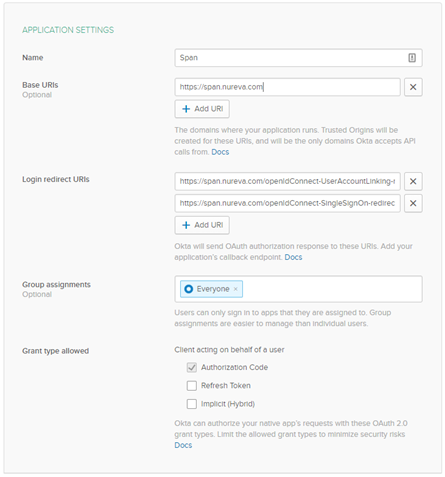 Record the Application ID to use in the Set up SSO section. Add a new key by filling in a description and an expiry date. Leave the value field empty. The new key value should appear. Record this key value to use in the Set up SSO section. 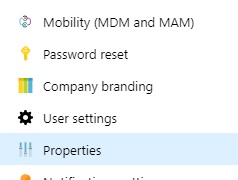 Record the directory ID to use in the Set up SSO section. Record the issuer URI for the authorization server named "default." You will need this URI in the Setting up SSO section. If the OAuth Server tab is not visible, it's likely that your PingFederate server is not configured for OpenID Connect. Refer to the PingFederate administrative guide to complete this step. 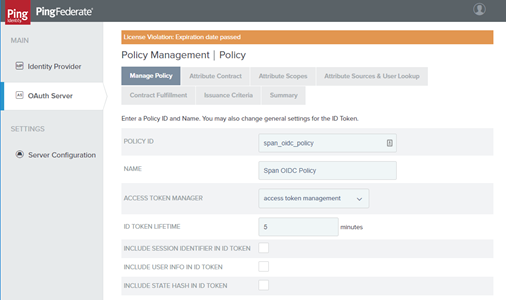 The next steps guide you through how to add an OpenID Connect Policy for Span, which maps an appropriate directory attribute onto the sub claim. Under Attribute Contract, delete all the extended attributes. They aren't required by Span Workspace. For example, a user principal name, unique username or (if you can guarantee it is unique per user in your directory) an e-mail. Choose a value for the Client ID. Record this client ID for use when configuring Span. This secret will be used as the client secret when configuring Span. Choose a name for your identity provider. Create a description for the identity provider. 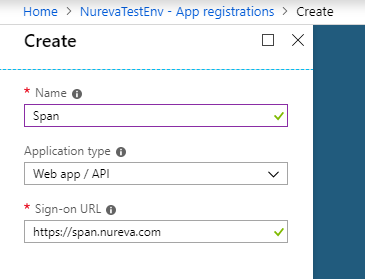 Enter the Application ID that was recorded in the Setting up Azure, Okta or Pingfederate steps. 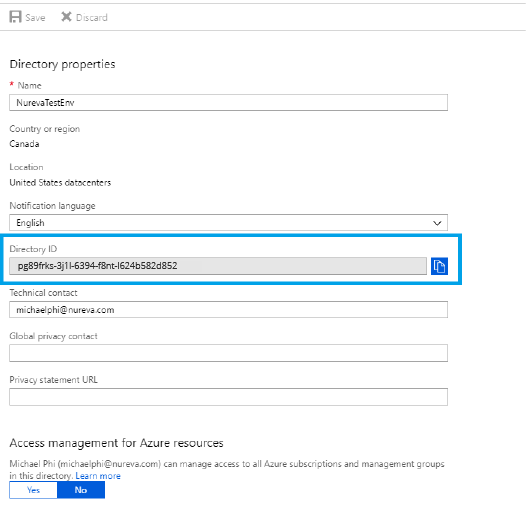 Enter the value of the key that was created in the Setting up Azure, Okta or Pingfederate steps. Click Add. You'll be redirected to your SSO provider's page. Log in with your administrator credentials. You will then be redirected back to your SSO page where the identity provider will now be added. 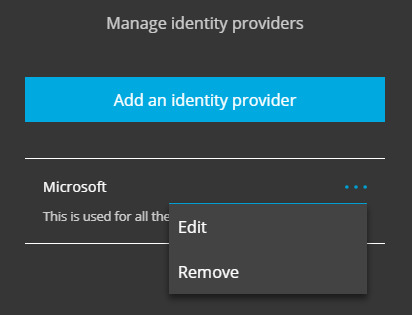 You can edit or remove the identity provider from the three-dot menu. 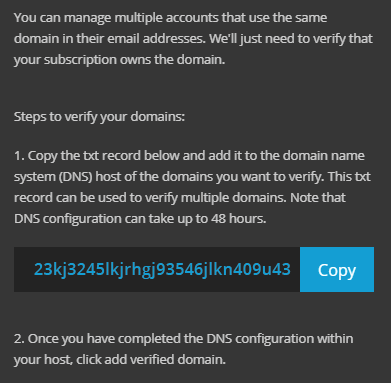 A verified domain allows a subscription administrator to configure SSO only for users belonging to the same domain. If the domain has not been verified, the subscription administrator will not have the ability to configure the users belonging to that domain for SSO. For example, if nureva.com is a verified domain, then the subscription administrator can link SSO to the users under the @nureva.com domain. If a user exists with an @gmail.com domain, the subscription administrator will not be able to configure SSO for the user. For more information regarding your domain ownership, see our Domain ownership for SSO article. Keep in mind it can take up to 48 hours for a domain to be verified. 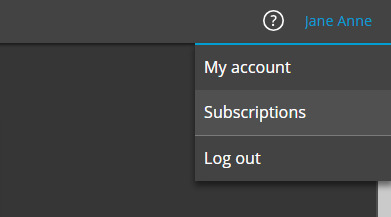 If you need to add a user to the subscription, follow the steps in the Adding user accounts articles. A check mark will appear next to the user if they have been successfully connected. New users will need to activate their Span Workspace account in the welcome email. Once they've set their password, they will be able to log out and then log back using your SSO provider. When the user signs into Span Workspace in their web browser, they will be given the option to sign in with your SSO provider.